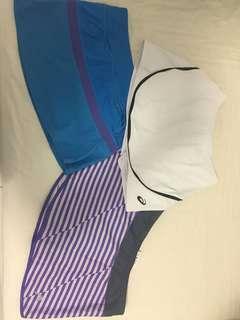 @patricki29 is on Carousell - Follow to stay updated! 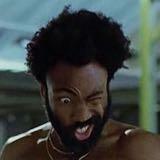 Old but gold. 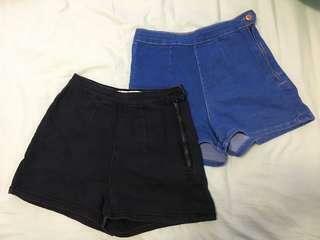 Great vintage piece and has lots of wear left. 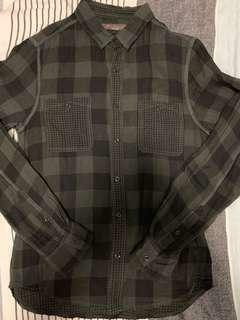 Light fabric, perfect for a relaxed day. 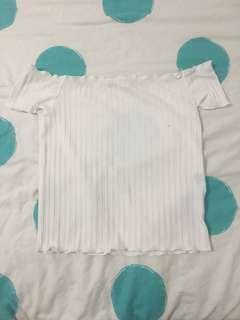 White Off the Shoulder Lettuce Hem Crop Top Brand new with tags because I didn’t get to return it. Not worn much and still in very good condition. 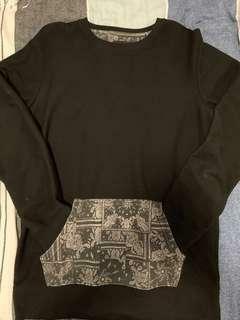 Can fit a mens small and is very light and easy to wear. 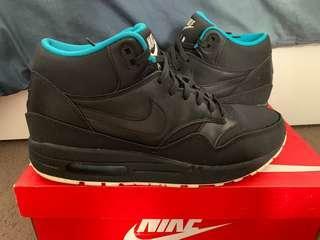 Great casual shoe. Worn but still have lots of life left. Minor scuffs and marks shown in photos. 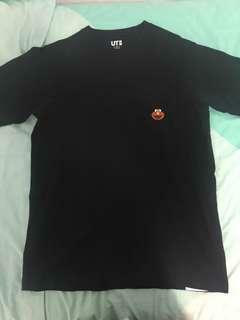 Great condition shirt. Only worn once or twice. Light and comfortable. 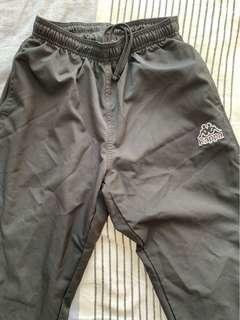 Wasn’t worn too much and still in great condition. 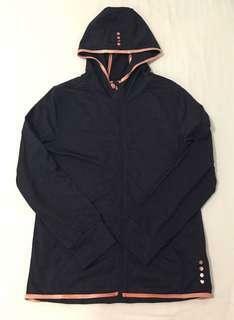 Very comfortable and not too heavy, perfect for layering. Has a vintage bandana print on the front. Fits slim, so it could fit a small. 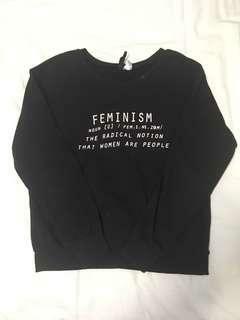 Black Feminism Boatneck Sweater/Sweatshirt Great condition, only worn a few times. 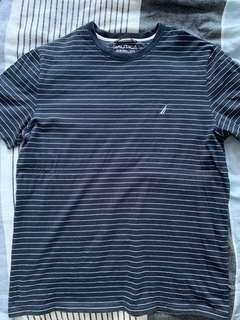 Size small but could be an oversized fit for an extra small. 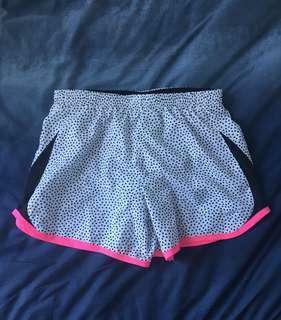 Nike Shorts Great condition, never worn out. 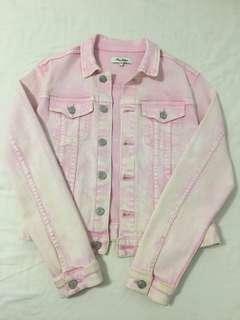 Kids large but can fit a women’s size 6-8 or XS to S.
Blue and Rose Gold Sports Jacket Kids size 14 but can fit a womens size 6-8. 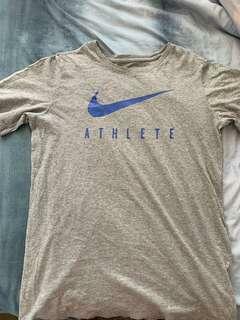 Great condition, only worn a few times. 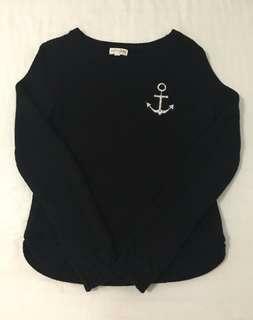 Black Sweater with an anchor patch Great condition, only worn a few times. 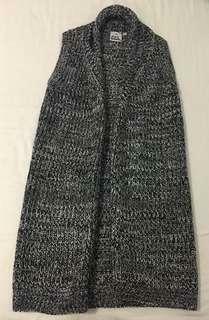 Black and grey cardigan vest Kids size 14 but can fit womens size 6-8 Great condition, only worn once. 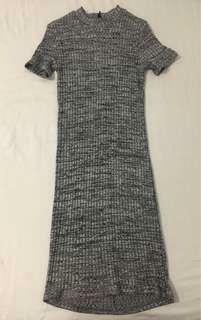 Black and grey bodycon dress Great condition, only worn once. 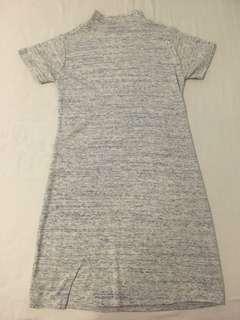 No size tag but fits a size six to eight. White Bodycon Dress Never worn out, only tried on. Doesn’t have a size tag but fits a six to eight. Looser fit. 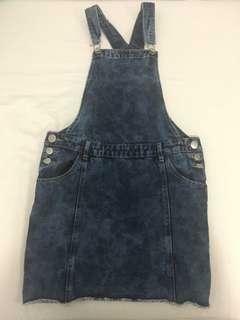 Cotton On overall dress/pinafore Great condition, worn once for a costume and has lots of wear left. 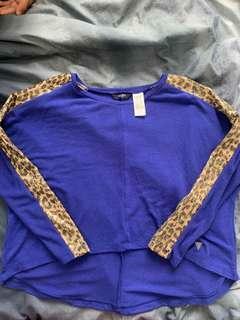 Kids Size Large, can fit Women’s 6-8 maybe a 10. Never worn out, tried on a few times.